British magician Dynamo has performed a special stunt with a former Formula One driver David Coulthard. 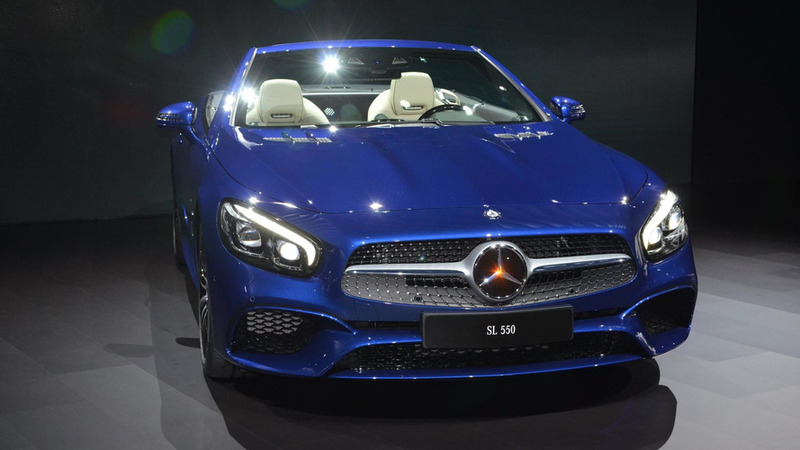 Using a Mercedes SL63 AMG, Coulthard set a lap time of 38.57 seconds on a specially constructed track. Dynamo then attempted to beat the time while wearing a blindfold. 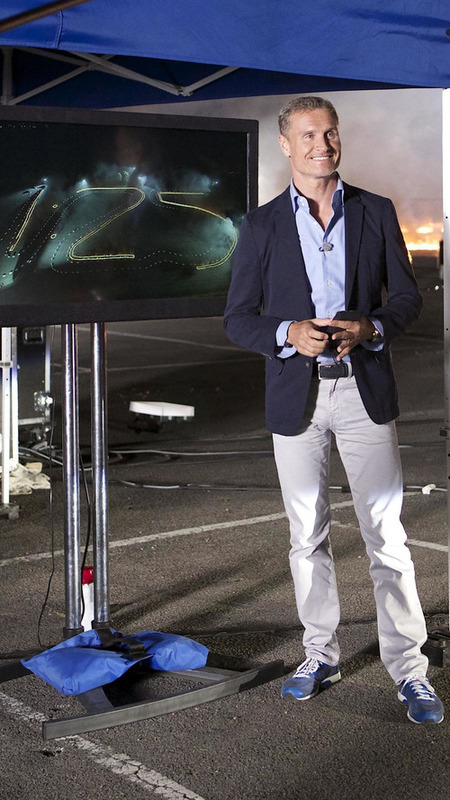 While Dynamo wasn't able to beat Coulthard's time, he was able to predict the time that Coulthard thought the lap would take.